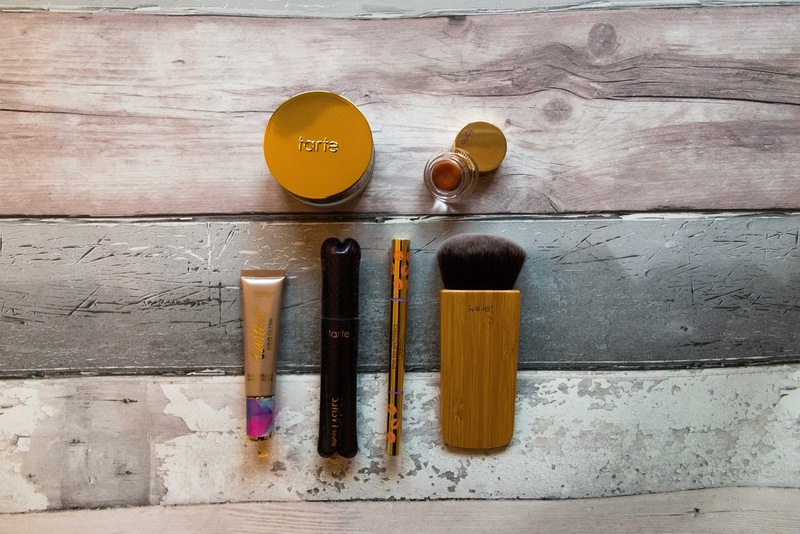 Every once in a while Tarte run an awesome deal - you get to pick a whole make up look for only £50! This is the second time I have done this and I really rate the kit - it's fantastic value and you get to try some products you might not have otherwise. Or that's my method! What's your favourite Tarte product?